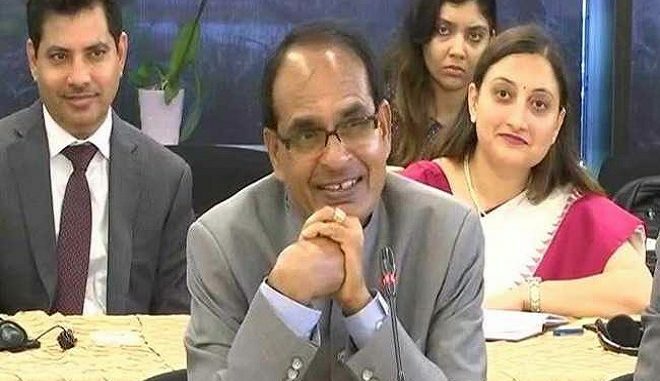 Chief Minister Shivraj Singh Chouhan’s claim that roads in Madhya Pradesh are better than those in Washington DC has made him laughing stock on micro social networking site. Shivraj Singh Chouhan who is on a visit to the US to attract investors to the state said “When I got down at the Washington Airport and travelled on roads, I felt the roads in Madhya Pradesh are better than the United States,” when he was speaking in a meeting in the US. This statement has made many laugh and troll him on Twitter. “This person has started marijuana,perhaps. Even an addict of Dhatura cannot dare to make the claim!” tweeted Ricky Rick. Subhasha Pathak shared an image of Satna-Rewa-Chakghat highway in his tweet. “Not visited US so far. 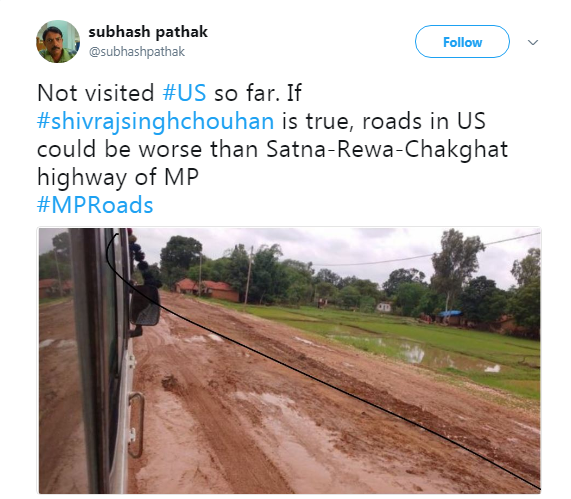 If Shiv Raj Chouhan is true, roads in US could be worse than Satna-Rewa-Chakghat highway of MP,” he wrote along with the image. 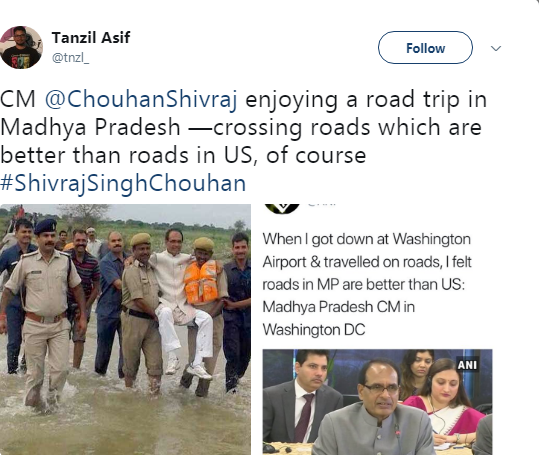 Tanzil Asif wrote “CM Shiraj Chouhan enjoying a road trip in Madhya Pradesh – crossing roads which are better than roads in US, of course”. 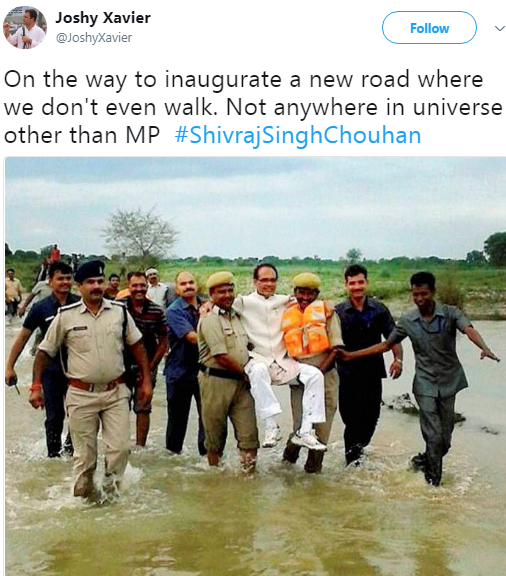 He had attached an image in which Shivraj is being carried by some policemen on a waterlogged road. 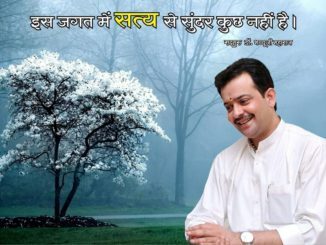 “On the way to inaugurate a new road where we do not even walk. 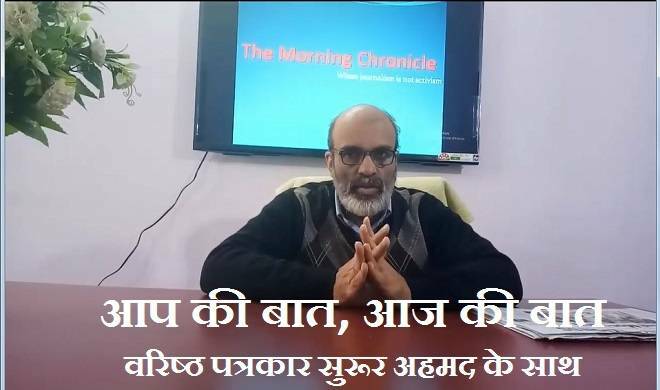 Not everywhere in universe other than MP,” Joshy Xavier tweeted with the same image. 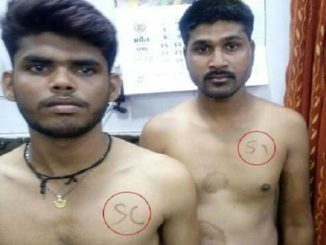 “Shiv Raj Chouhan, you made me laugh hysterically today. Thank you. Please continue to make similar statements everyday. Love you.” Natarajan Balan. 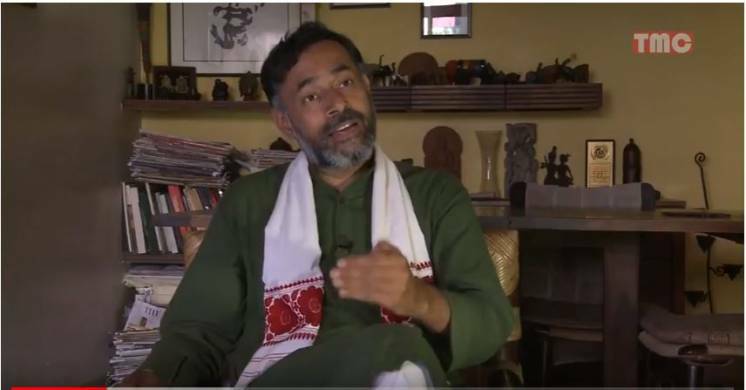 “Been repeatedly asking from where Bhagwat RSS BJP pick up gems like Shiv Raj Chouhan and I am yet to get an answer.” Natarajan Balan wrote in another tweet. 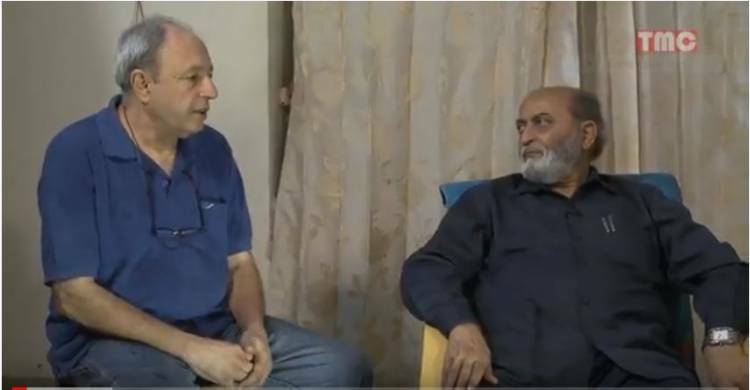 Zoombada’s tweet is more ineteresting. He had tagged an image of an upset truck. 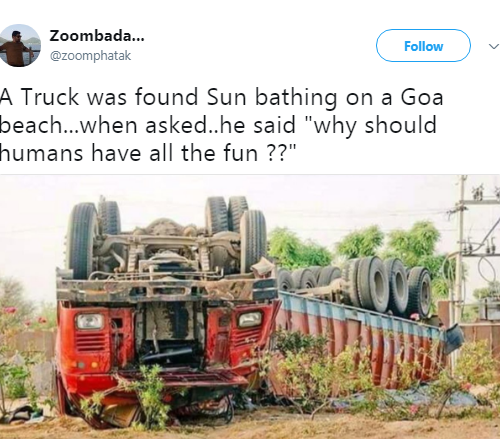 “A truck was found Sun bathing on a Goa beach… when asked… he said “why should humans have all the fun? ?” He tweeted. 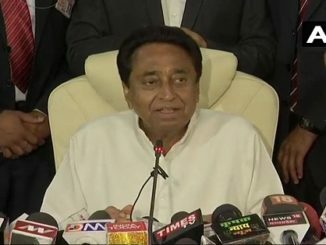 Ex Chief Minister of Rajasthan also made fun of Shivraj claim. 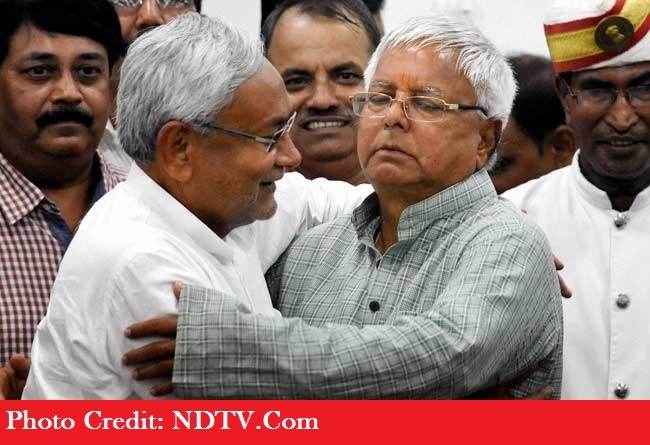 “BJP leaders are bluff masters! 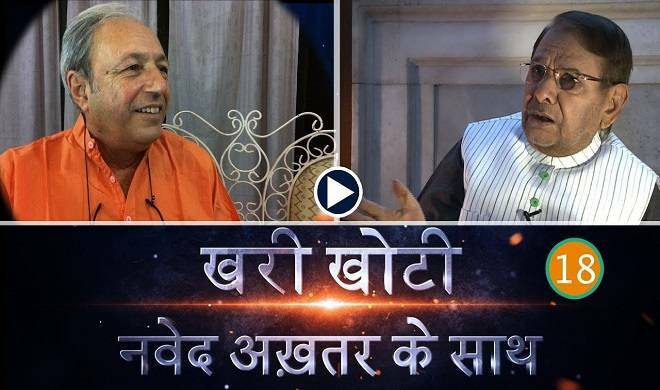 I wonder why they boast so much when abroad?” Gehlot hit two with one stone.